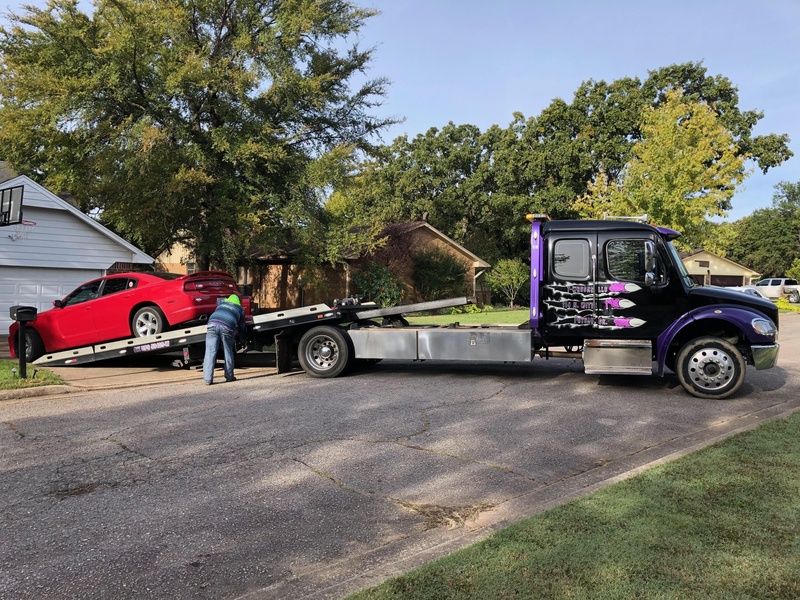 T-Wrecks, LLC is your 1 stop wrecker shop for all your towing, wrecker, recovery and roadside service needs!!! Light, medium duty towing, motorcycle towing, low clearance flat bed towing for all makes and models, wheel lift towing, fifth wheel trailer towing, mud pulls, vehicle lockouts, jump starts, tire changes, vehicle storage and much much more. Feel free to contact us about all of your towing needs 24 hours a day 365 days a year!! !